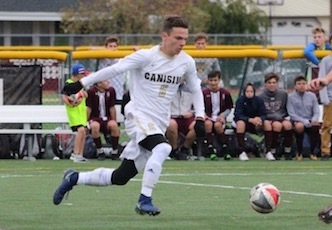 In addition to academic excellence, another aspect of a Canisius education that sets it apart from other schools is the spiritual and personal formation offered to all students. 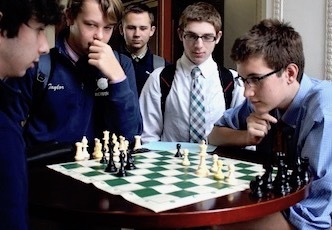 At Canisius, we meet each student where he is and accompany him as he journeys to become who he is called to be. 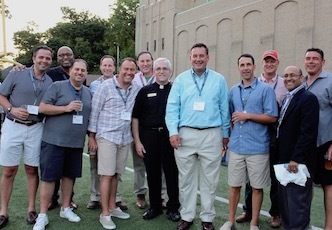 The campus ministry department at Canisius provides transformative opportunities for each student to be engaged socially, challenged intellectually, go deeper interiorly, and encounter the living God personally. Canisius campus ministry programs fall under three main categories: liturgies, retreats and service. The school day at Canisius begins in prayer. 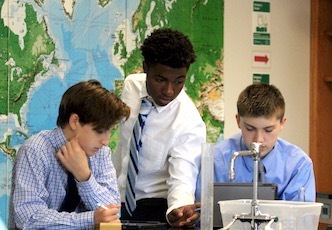 Students, faculty and staff have the option to begin their morning in communal, liturgical prayer by participating in daily Mass in the school chapel. 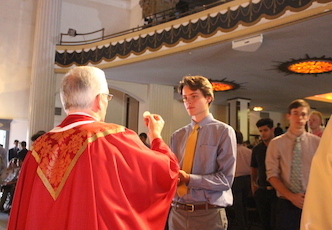 In addition to these everyday offerings of prayer, Canisius celebrates Holy Days of Obligation and other occasions with school-wide liturgies; encouraging all students to join in the joyful celebration of the Eucharist together. 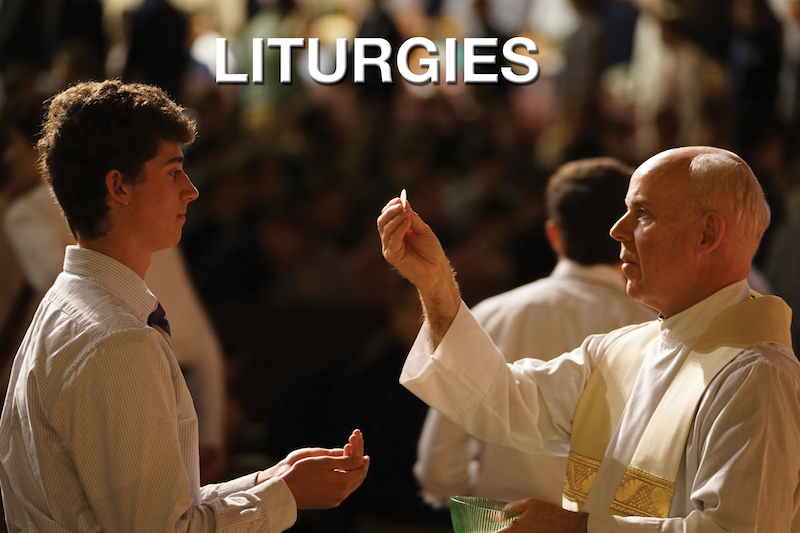 On these days, students and faculty are invited to serve the greater community in liturgical ministries: reading the Word of God as a lector, praising the Lord in song as musical accompaniment, or providing the Bread of Life by serving as an Extraordinary Minister of Holy Communion. Even those not of the Catholic faith are nourished by inspirational homilies, beautiful music, and time of intentional community fellowship. Many student groups celebrate Mass together before big games, theatric performances and other activities. For students of any faith tradition or background, campus ministry provides a home that invites all to strive for more depth and greater vision as we seek God in all things. Campus ministry invites students to go deeper in their personal encounter with the Living God through a spiritual retreat program that is offered at no cost to students. 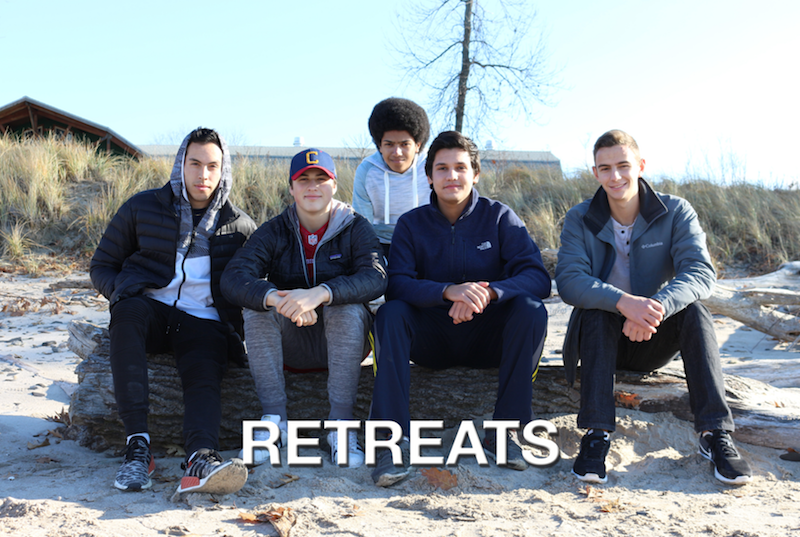 These overnight retreats are offered for every class year, starting with the mandatory Freshman Retreat, followed by the optional Emmaus and Kairos retreats for sophomores and juniors respectively, and the Fourth Day and silent retreats for seniors. Every retreat aims to meet each student where he is in his journey and accompany him as he becomes who he is called to be. Upperclassmen have opportunities to help lead retreats as organizers, speakers and role models. Because of deep spiritual and communal conversations, personal introspection, and stories of faith and life experience shared by upperclassmen leaders, retreats are often the most transformative and memorable experience for Canisius students. Canisius students are expected to volunteer at least 100 hours of service over the course of their four years. 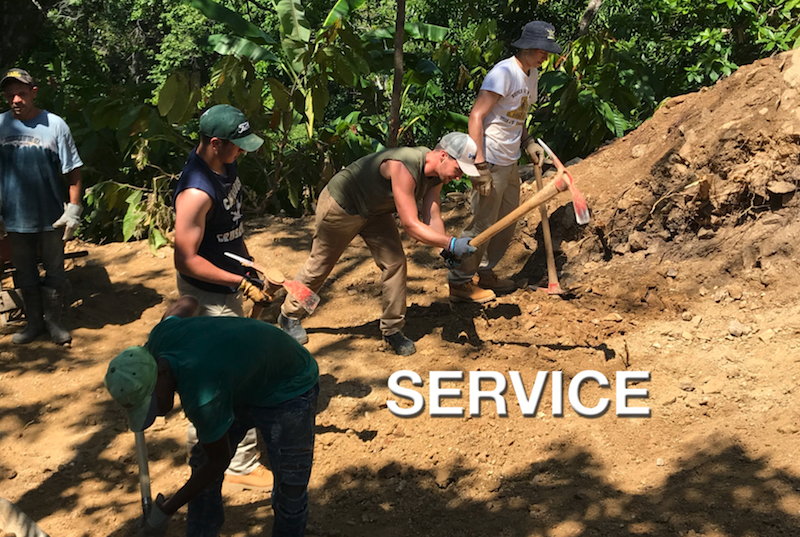 The capstone of the Canisius service experience happens during junior year when students are invited to participate in Companions service immersion trips. These trips provide opportunities to serve amongst God’s people in communities in Western New York, in other areas of the United States, or even in other countries. All Companions trips encourage students to invest in community development, and to recognize the existence of unjust structures and situations and challenge such patterns of social sin. 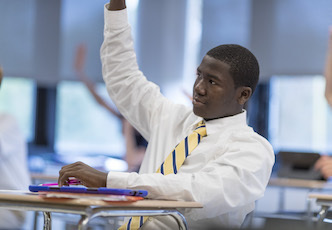 Often, students are inspired to an even greater commitment to justice because of their experiences on Companions trips.